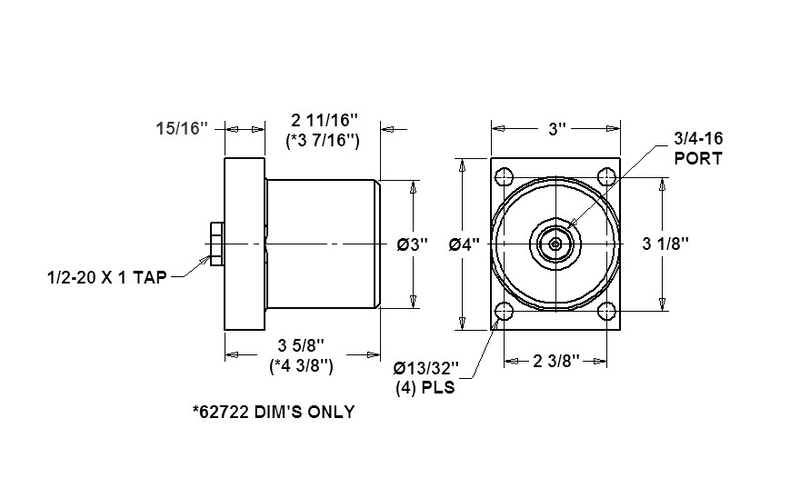 The Jergens Heavy Duty Flange Mount Cylinders mount through holes on the flange of the cylinder body. This feature eliminates the need for separate mounting brackets. The cylinders can provide high forces for clamping, lifting and pressing. Not recommended with flood coolant applications.